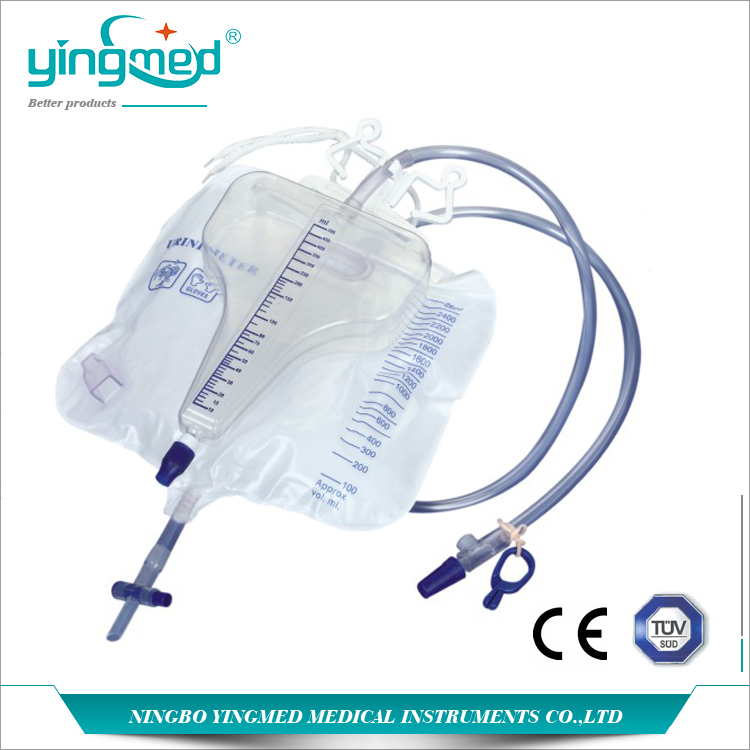 3100ml Pyriform Urine bag with meter includes a pyriform chamber, a drainage bag and a tubing. The chamber with scale can measure the urine volume precisely. You can choose other components such as bed sheet clamp, anti-reflux valve as your needs. Yingmed can do OEM products as your requests. Looking for ideal 3100ml Urine Bag Manufacturer & supplier ? We have a wide selection at great prices to help you get creative. All the Pyriform Urine Bag are quality guaranteed. We are China Origin Factory of Urine Bag with Meter. If you have any question, please feel free to contact us.